iOS 12 for the iPhone, iPad, and iPod touch will officially launch on Monday, September 17th. That’s five days before the iPhone Xs and iPhone Xs Max will be in stores. 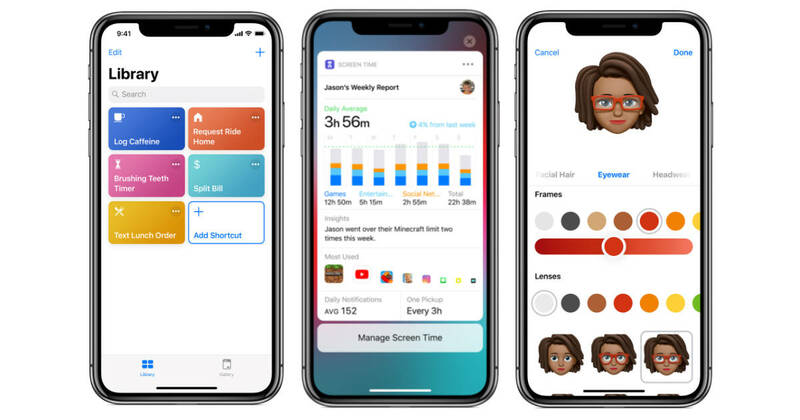 iOS 12 includes new features such as Siri Shortcuts, Screen Time app use management, and ARKit 2, along with improvements to the Photos app. Animoji for the iPhone X and newer iPhone models gets new characters, plus custom-designed Memoji. Group FaceTime was promised for iOS 12, but was pulled during beta testing. Apple says the feature is coming in a future update later this fall. Along with iOS 12, Apple is releasing watchOS 5 for Apple Watch Series 1 and newer on September 17th. The update adds a watch-to-watch Walkie Talkie voice chat feature, new workouts, Siri Shortcuts support, and university student ID support. iOS 12 and watchOS 5 are free upgrades for compatible devices.